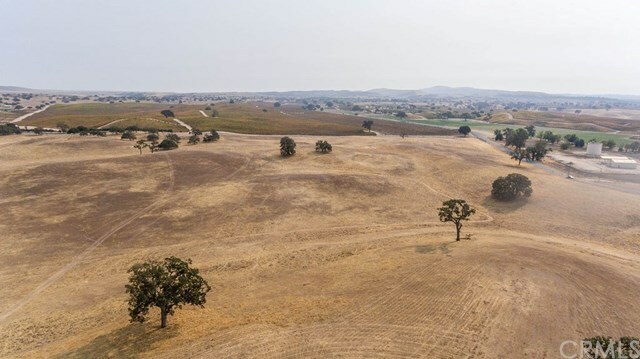 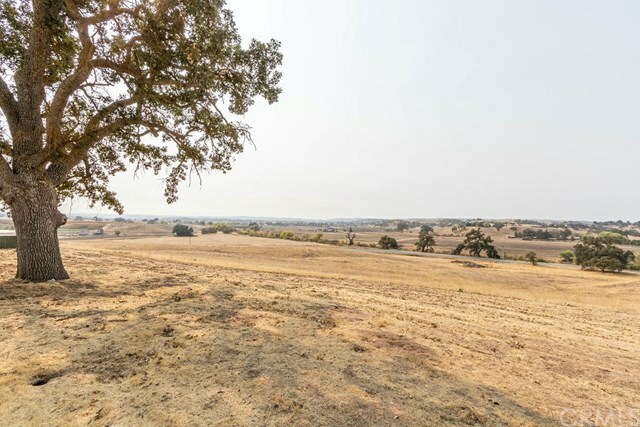 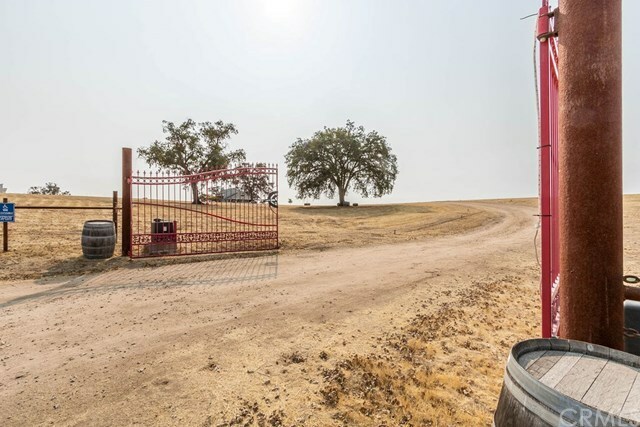 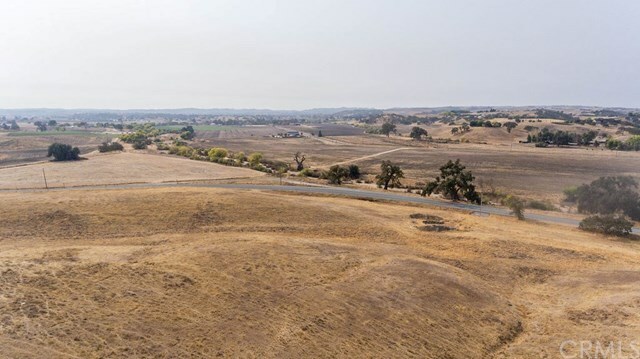 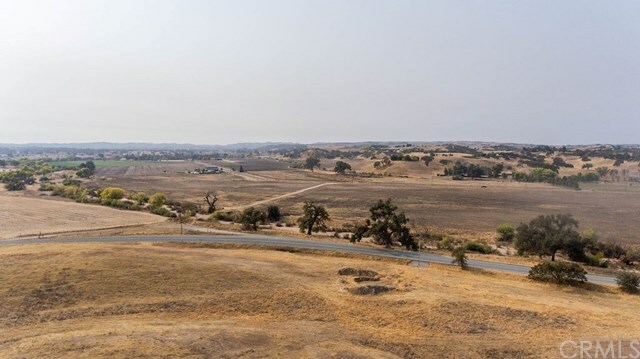 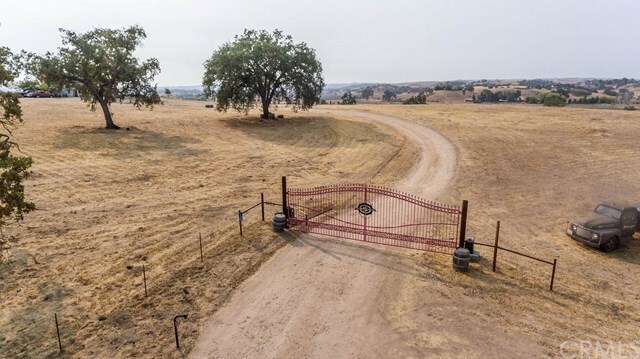 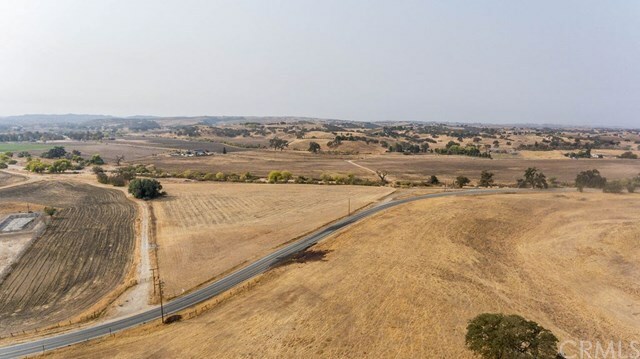 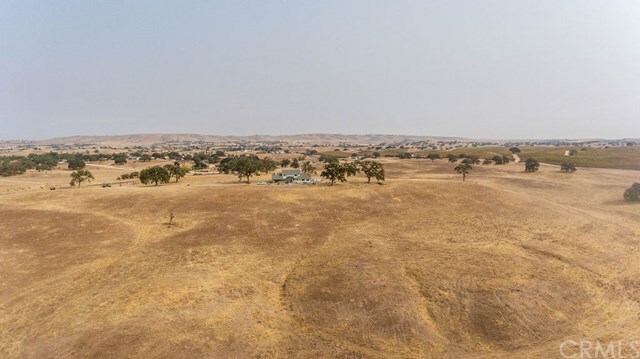 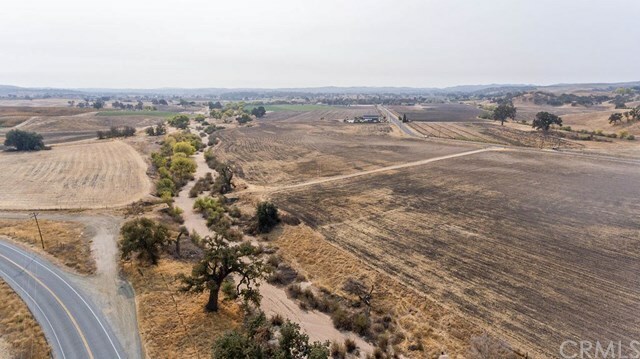 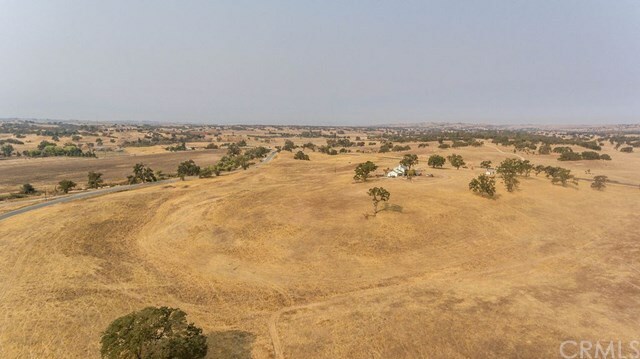 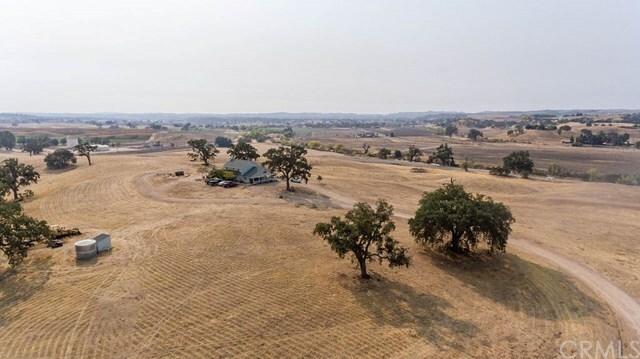 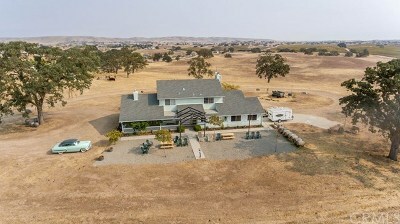 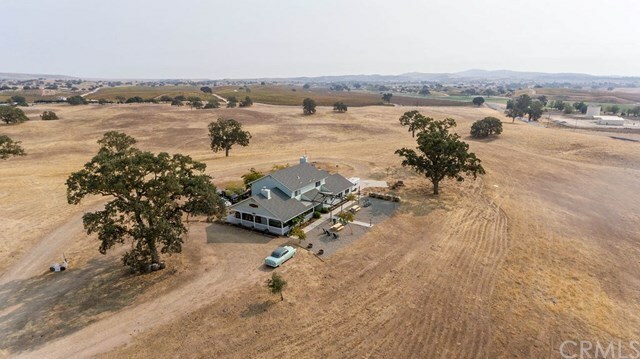 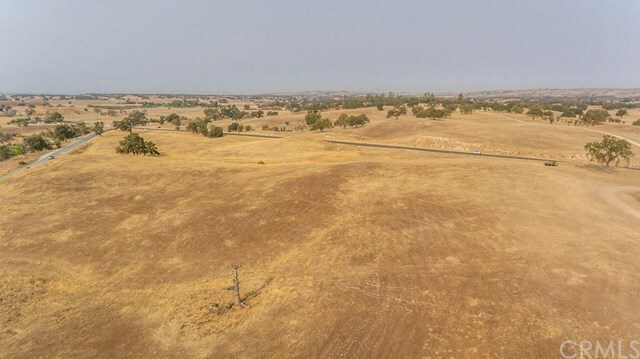 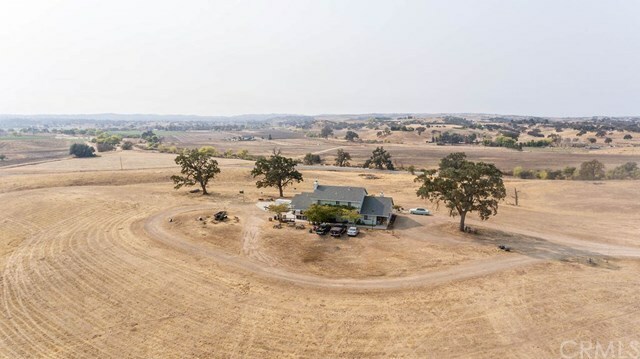 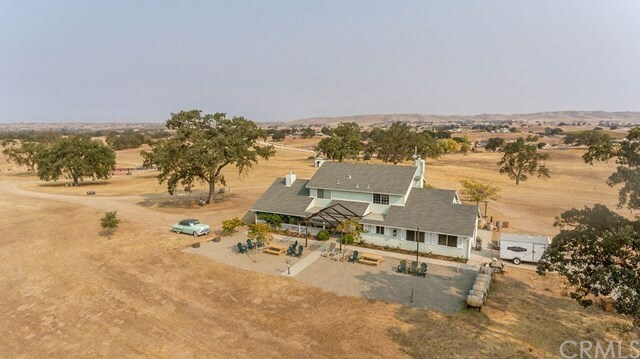 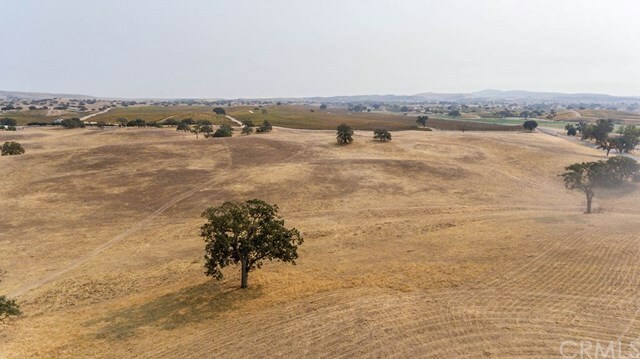 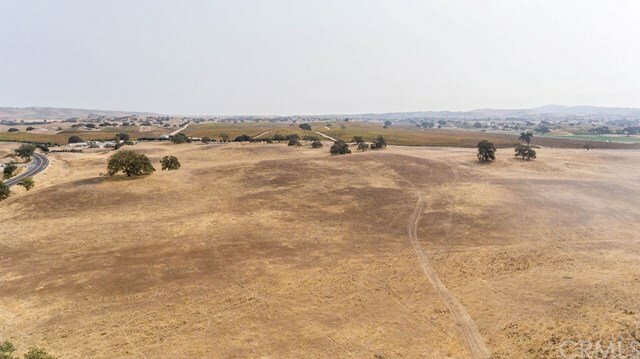 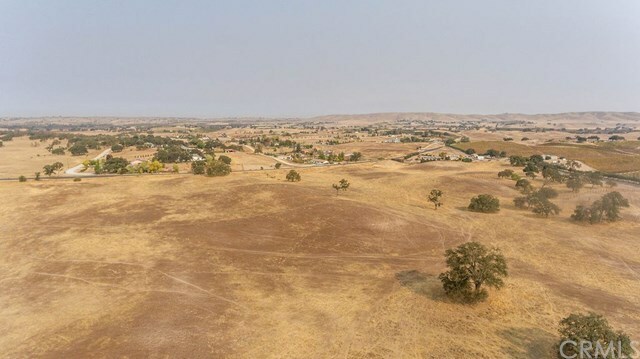 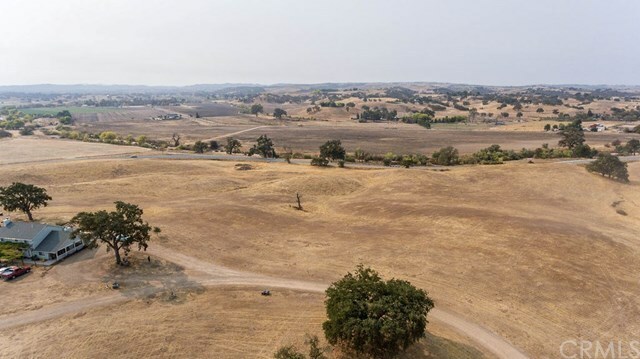 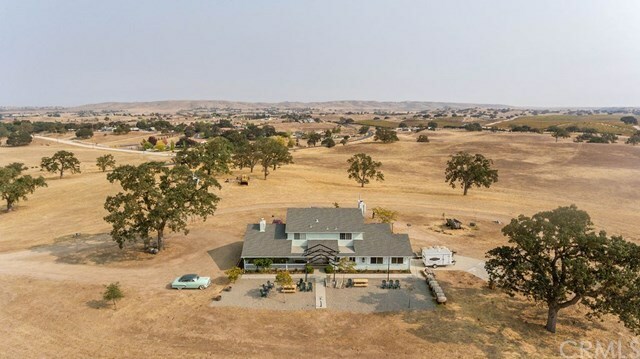 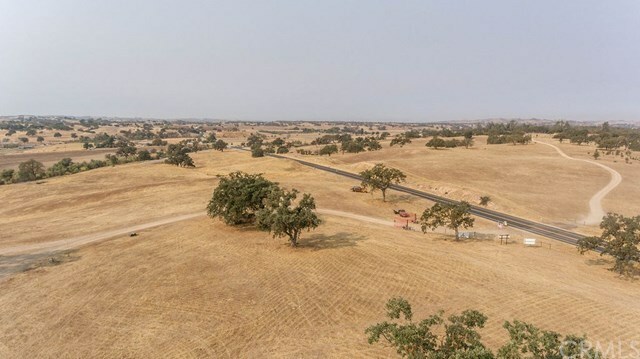 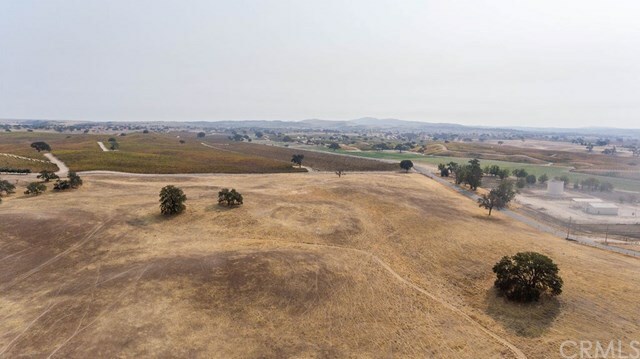 Over 165 acres for a vineyard on this Wine Country Ranch located in southeastern Paso Robles. 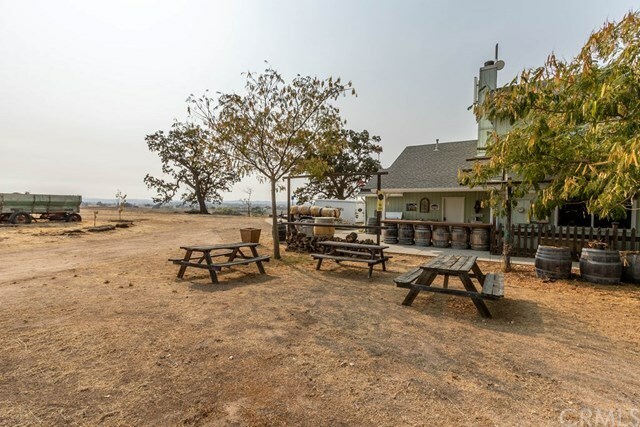 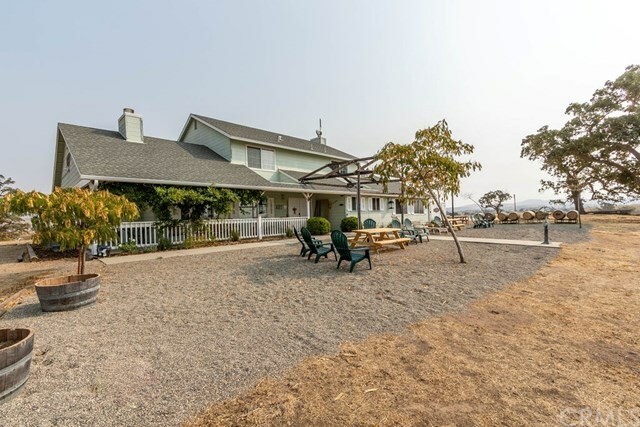 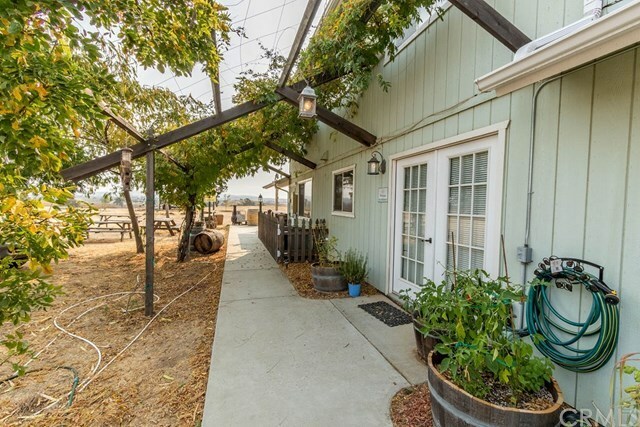 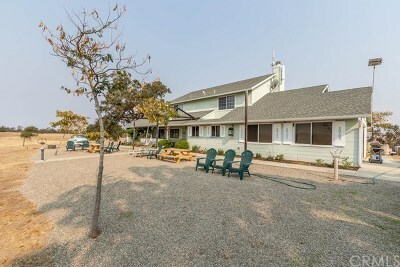 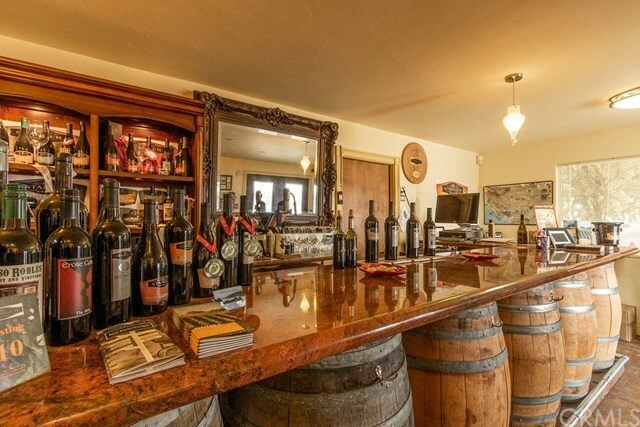 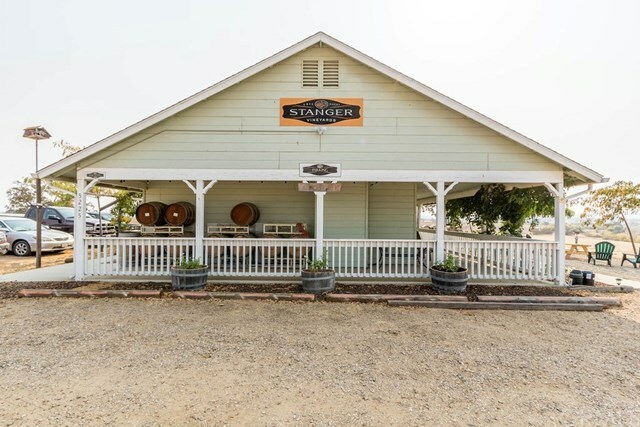 Already boasting a cozy tasting room with a 2 story home situated conveniently off of Hwy 41 overlooking the spectacular property. 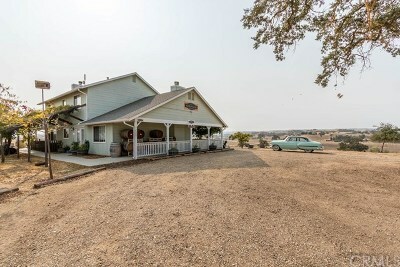 The home has 4 bedrooms, 3 baths, with panoramic views and is a permitted Vacation Rental until 2020. 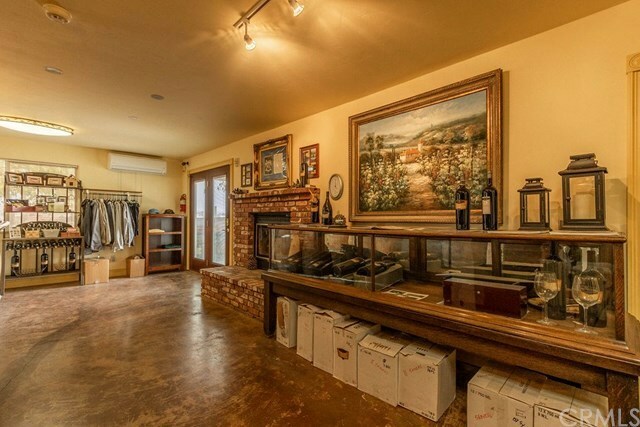 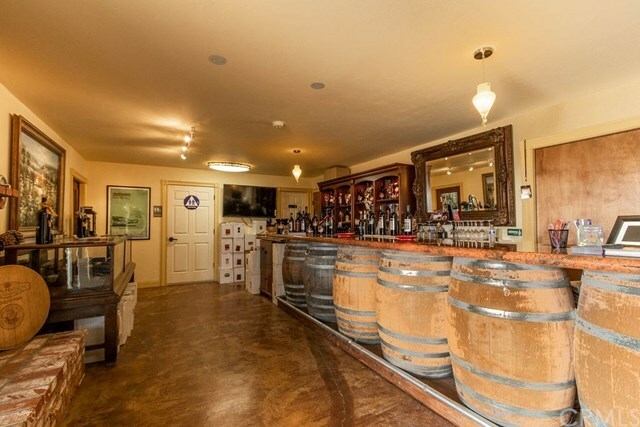 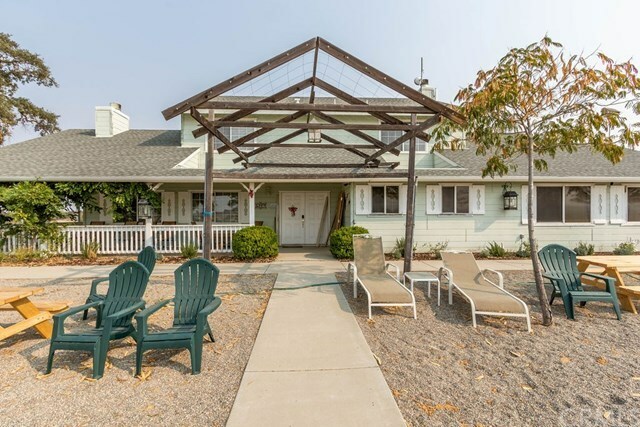 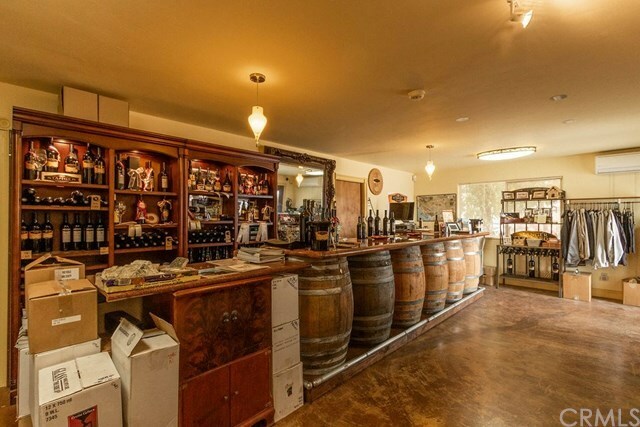 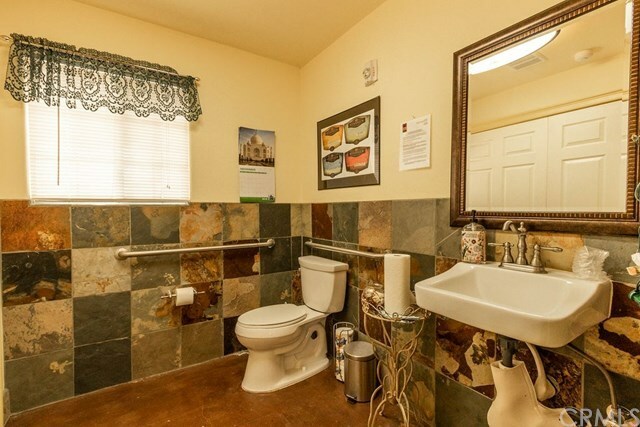 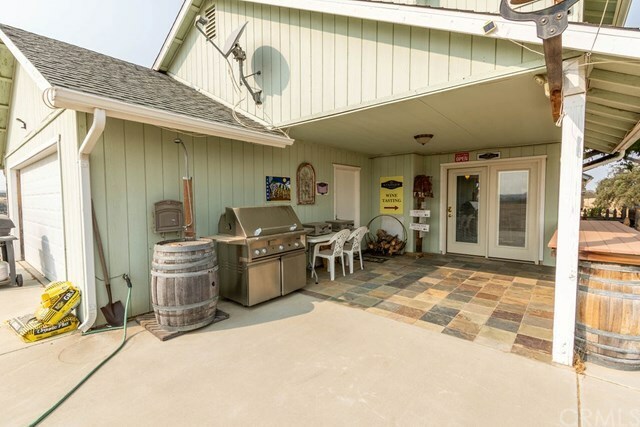 This property is centrally located on Wine Tasting Trails- bordering Highway 41 and Highway 229. 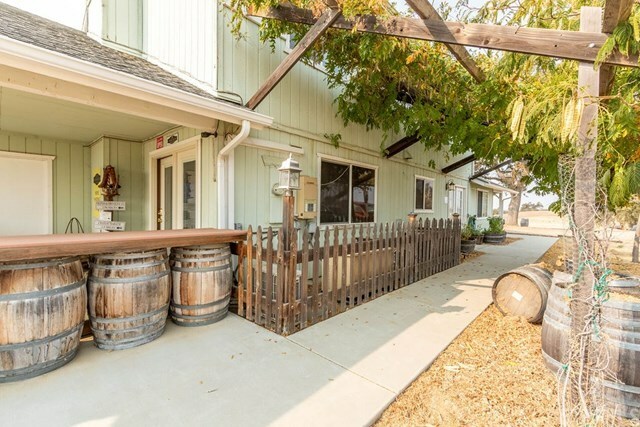 It is only 20 minutes from downtown Paso Robles, 15 minutes from downtown Atascadero, and 15 minutes from downtown Templeton. In addition, the North County Fire Station borders the southwest corner of the property. 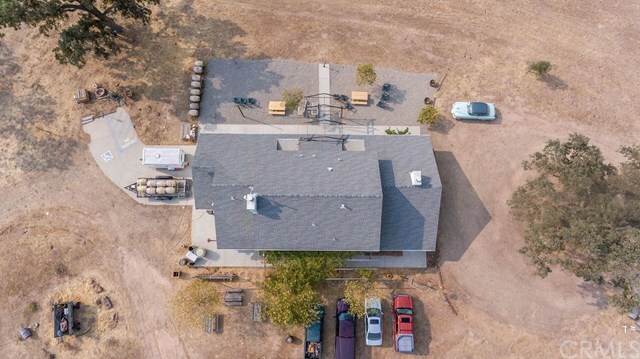 Water will not be an issue, the property has 2 wells, one of which is new with a 12" diameter capable of 1000 gallons/minute. 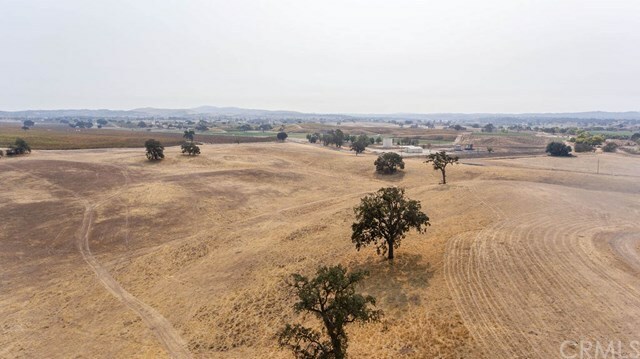 The vineyard has approval to plant 65 acres through the SLO County Onsite Offset Program. 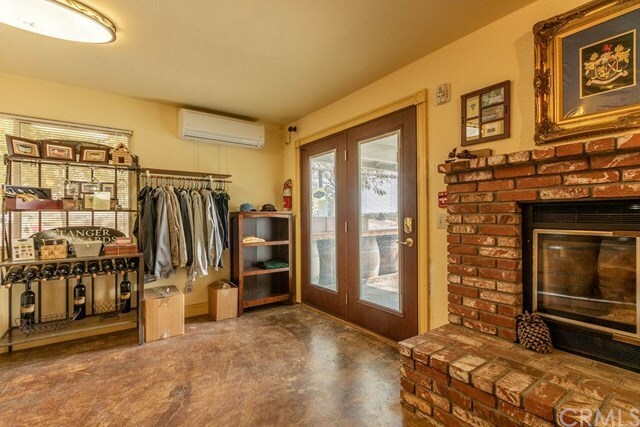 487 sqft. 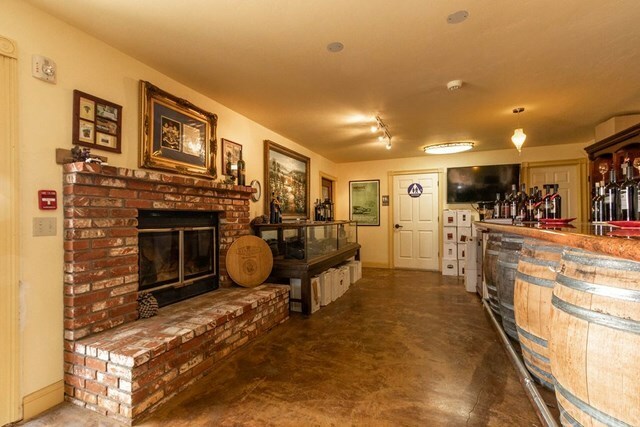 of the home has been repurposed as a winery (wine processing and barrel storage). 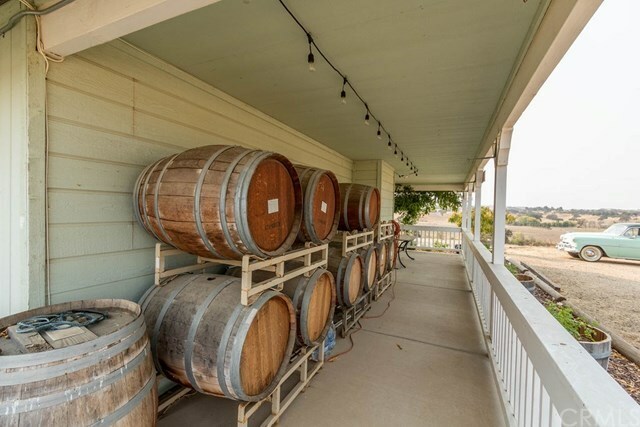 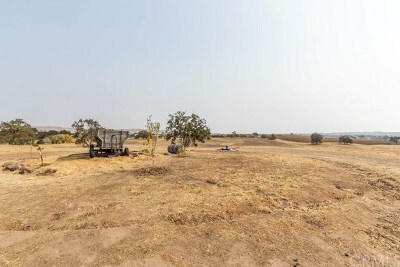 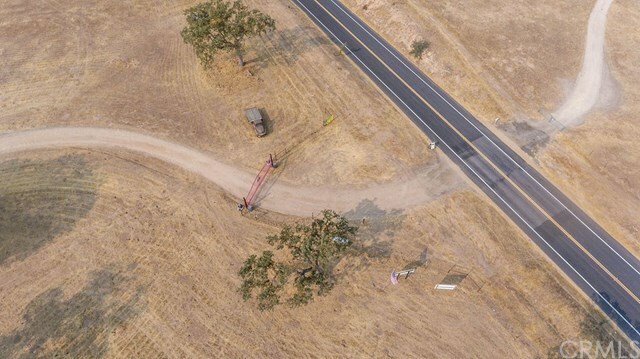 You will be fully set to make your dreams a reality from seed to bottle on this property. 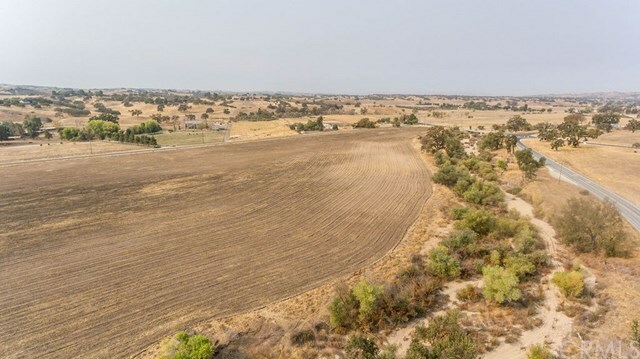 * If just land is what you are interested in, the owner is open to selling the 105 acres of land east of La Panza Road separately. 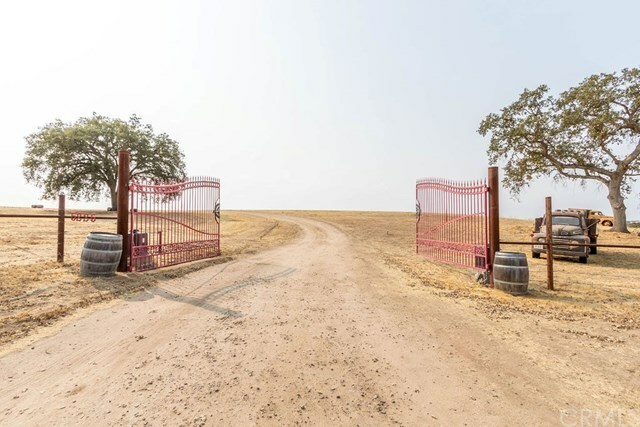 Directions: Take Creston Rd. in Paso Robles east to Highway 41.